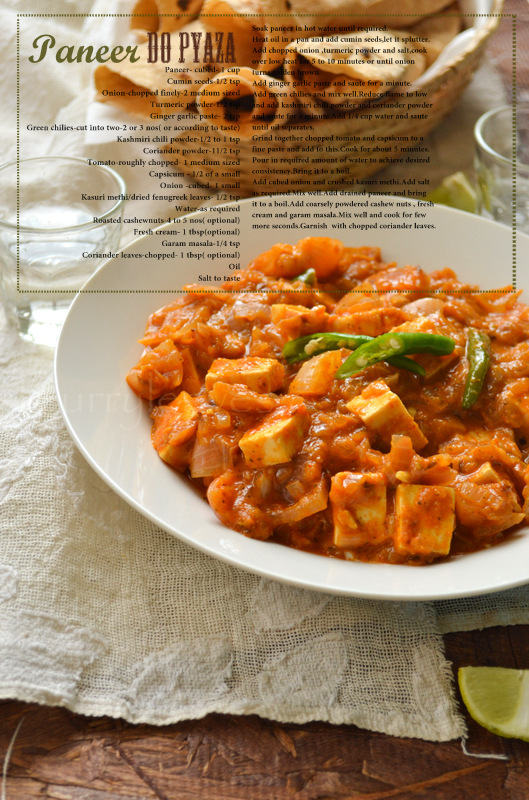 Soak paneer in hot water until required. Heat oil in a pan and add cumin seeds,let it splutter. Add chopped onion ,turmeric powder and salt,cook over low heat for 5 to 10 minutes or until onion turns golden brown. Add ginger garlic paste and saute for a minute.Add green chilies and mix well. Reduce flame to low and add kashmiri chili powder and coriander powder and saute for a minute.Add 1/4 cup water and saute until oil separates. Grind together chopped tomato and capsicum to a fine paste and add to this.Cook for about 5 minutes. Pour in required amount of water to achieve desired consistency.Bring it to a boil. Add cubed onion and crushed kasuri methi.Add salt as required.Mix well. 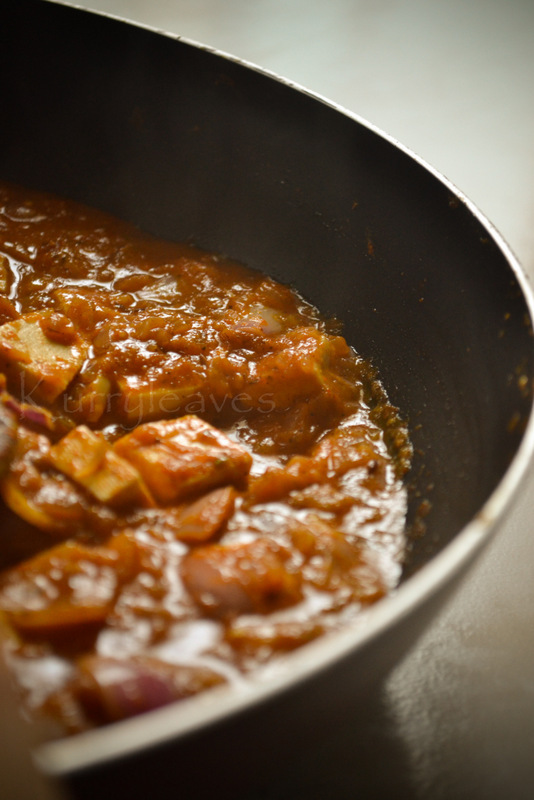 Add drained paneer and bring it to a boil. Add coarsely powdered cashew nuts , fresh cream and garam masala.Mix well and cook for few more seconds. what a lovely refreshing recipe. never tried this one. 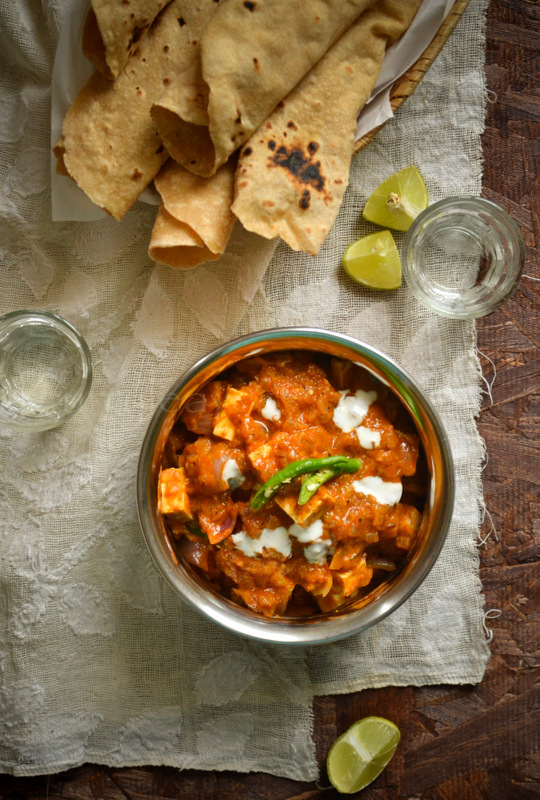 Rich and super tempting paneer do pyaza..perfectly made. 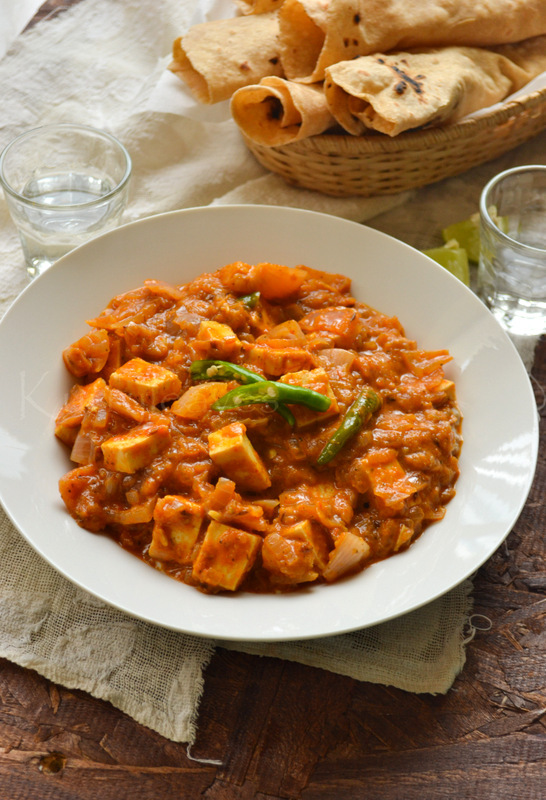 Beautifully done, who can resist to this wonderful,super flavourful paneer do pyaza.